I am the person who loves to wear earrings and rings for every day, but some pieces sometimes just delight me and grow up in my heart. 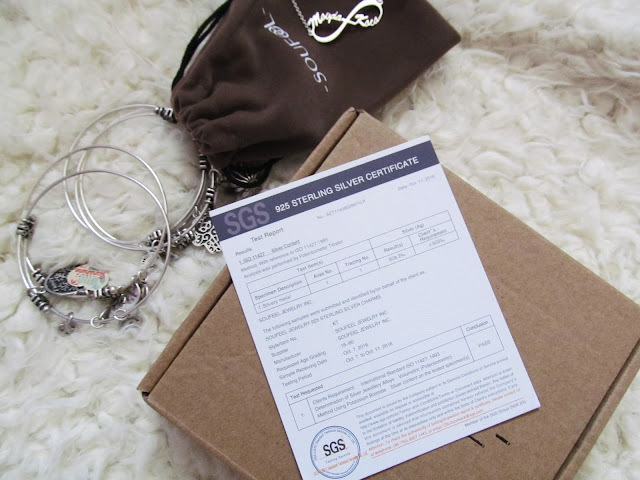 From the Soufeel site, I ordered this beautiful personalized name necklace in infinity sign featuring the nickname of my sister (Kaca) and my nickname (Magda). The necklace is silver, has both a seal and a paper specification. This is one of the pieces I would wear every day! I love it, especially because it also has a sentimental meaning. 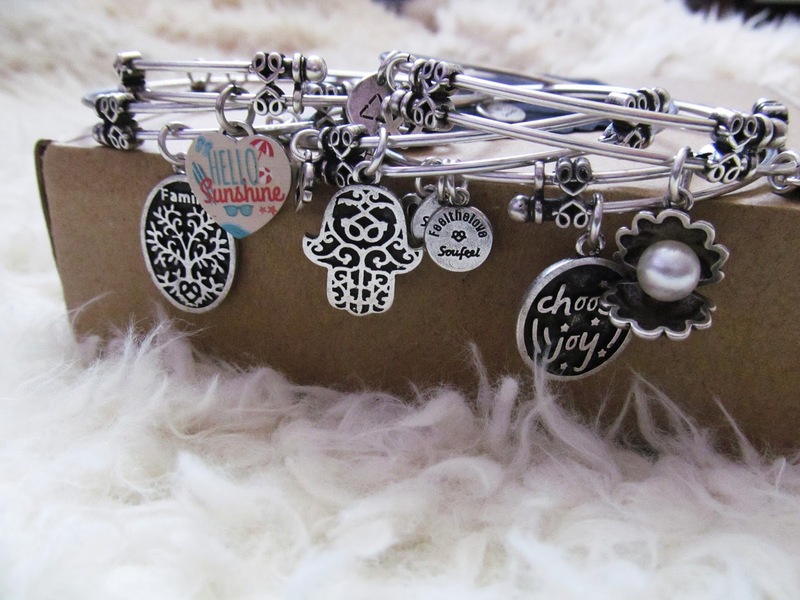 The other thing I ordered areis five charm bangles bracelets, and each one of them has a special pendant that also represents some of the things that make me feel or things that lead me in life. 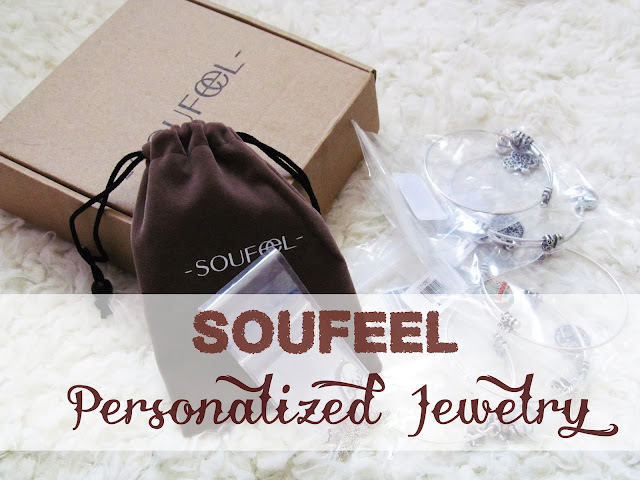 Soufeel jewelry is very great quality and almost everything is silver. If you want to buy a piece of jewelry from their site you get a 15% discount on everything with the code: Magdalena15 which is valid for 7 days from the date of publication of the post, ie until October 23rd. Packaging is amazing. Safe and pretty. Everything is packed in plastic bags then in paper box. You also get one bag that is perfect for gifts. 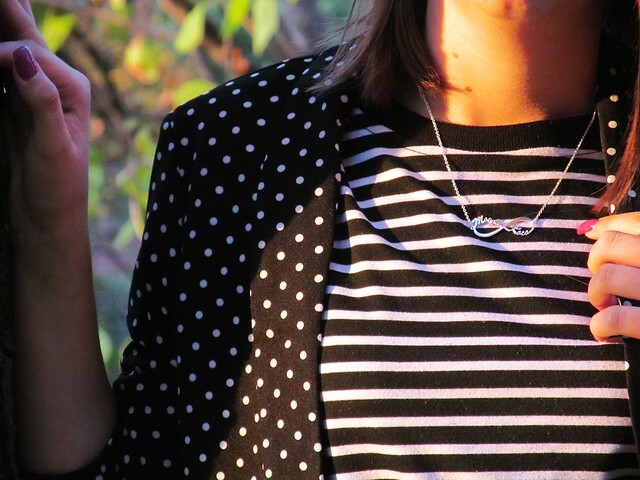 Beautiful jewelry! 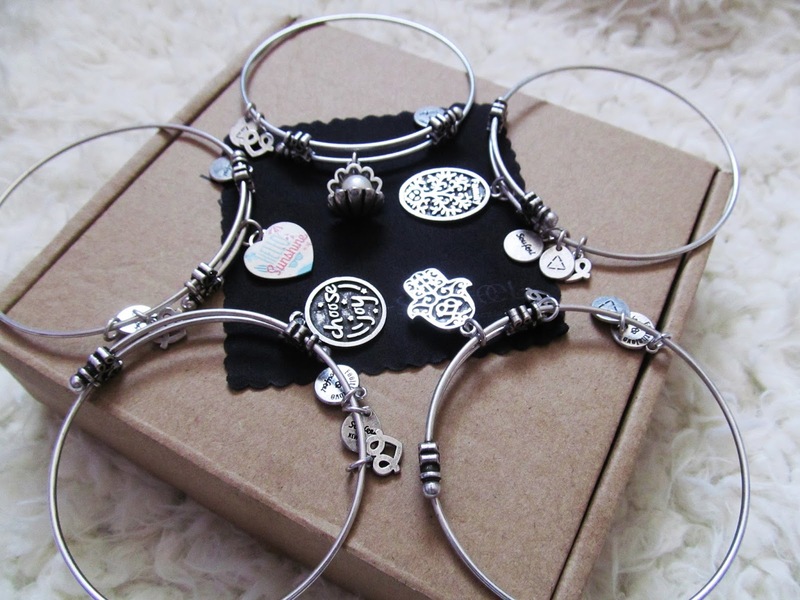 I like this kind of acsessories! Mnogo mi se svidjaju fotkice.